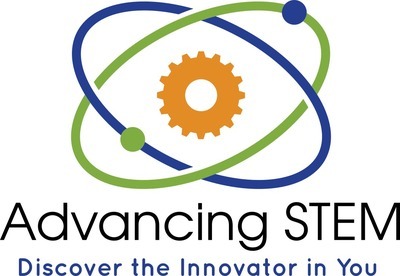 ADVANCINGSTEM IS A K-5 COMPLETE STEM CURRICULUM ​FOR THE NYS SCIENCE LEARNING STANDARDS CLASSROOM. Our curriculum was written by over forty educators from 20+ school districts in the Cattaraugus-Allegany BOCES and Erie 2 Chautauqua BOCES regions. Our master STEM educators created a curriculum that immerses K-5 teachers and students in the NGSS/NYS Science Learning Standards. ​The Advancing STEM curriculum was created by teachers for teachers. The curriculum has been reviewed by certified middle and high school science teachers for conceptual accuracy and by curriculum and professional development experts for developmental appropriateness. ​﻿Using a Backward Design process, STEM Educators crafted summative assessments based on either a Project Based Learning or Engineering Design Process model, depending on the standards covered. The NYS Science Standards aligned AdvancingSTEM curriculum utilizes three dimensional teaching, 5E unit structure, and the engineering design process in all units at all grade levels. Advancing STEM Challenges are designed to bring engineering and design to your classroom in a simple, easy-to-implement, challenge-based way. Modify our Advancing STEM Challenges for your classroom. A new challenge posted every month. Log in to access curriculum kit manuals at your grade level.